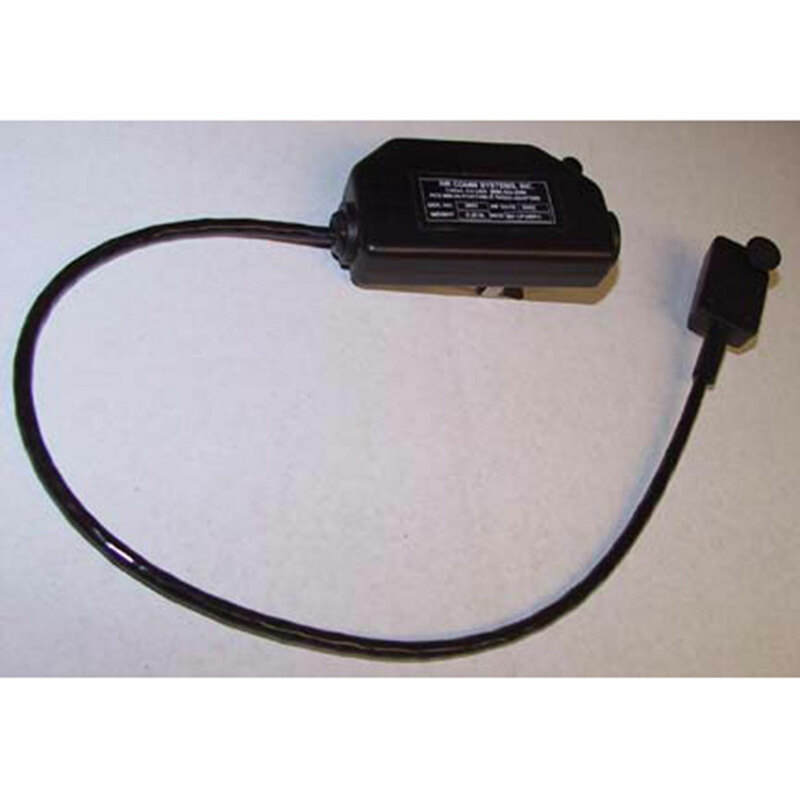 ACS 988-1 Portable Radio Adapter - Air Comm Systems, Inc. The ACS 988-1 Portable Radio Adapter provides a quick, effective way to interface a BK Radio (Bendix/King) LPH/EPH series portable radio to the aircraft AUX radio connector port in Forestry contract aircraft. Due to the incompatibility between Land Mobile radios and Aircraft Audio systems, the ACS 988-1 provides the necessary interface and ensures operational compatibility between the portable radio adapter and aircraft audio system. Small and lightweight, the ACS 988-1 can be held in the palm of the hand, quick mounted in the aircraft using a velcro pad, or attached to the body using a belt clip(optional) for easy operation. Designed to USFS/OAS specifications, the ACS 988-1 is a rugged, reliable unit which is built to survive in the demanding Forestry environment. Copyright 2014 Powered by, Air Comm Systems, Inc.